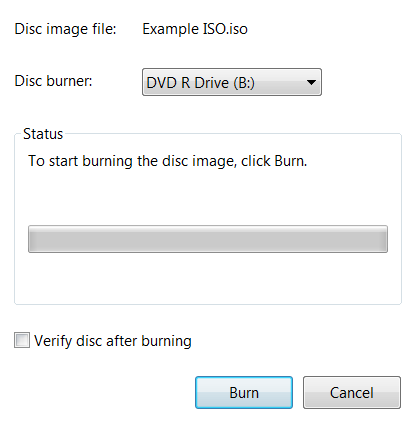 A ISO file is basically a archive file, it’s also known as cd/dvd/disc images, it’s basically the same concept as .rar files, you can compress them all into a ISO and then burn it to a disc, there are loads of reasons we use ISOs to burn things directly to CDs. For example, if you wanted to install Ubuntu Linux, you’d need the operating system on a disk, so you’d download the ISO and then burn it to a disc to install it, that’s an every day example of ISO’s being used. It honestly is really, really learn to learn How To Burn A ISO File With Windows 7, thanks to Windows 7, it makes the whole burning process a lot easier and quicker, it just takes a couple of steps to get it burning. You’re obviously going to need a disc to burn the ISO tool and the ISO file, that’s all you need, obviously you need to be running Windows 7 to follow this How To. 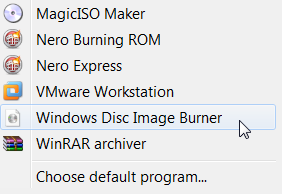 Step 1) First you need to locate the ISO file you wish to burn on to a CD/DVD. And that is really about it, really simple right? 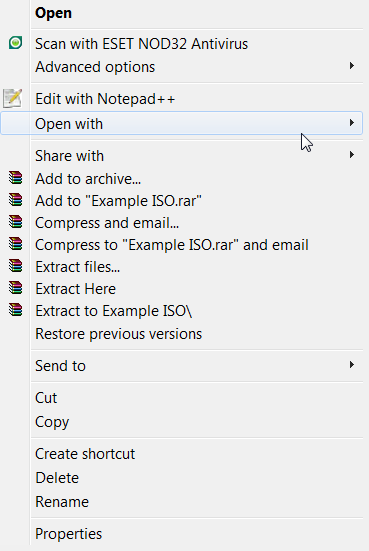 Well you now know how to How To Burn A ISO File with Windows 7! Obviously if the CD-R / DVD-R already has files on there, it may error, but the application is very easy to use and explains the problem, usually just using another disc will work fine. 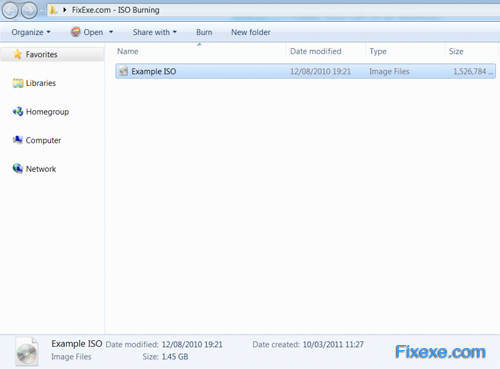 Burning ISO files doesn’t have to be a pain anymore, another useful feature of Windows 7!